If you are looking to get on the bandwagon with the vintage style, Tokyo Tom allows you to do this in a seamless and exciting way. The texturised look to the glasses give dimension that can allow you to show a pop of colour and style every day. Lovely glasses. Look very nice on. 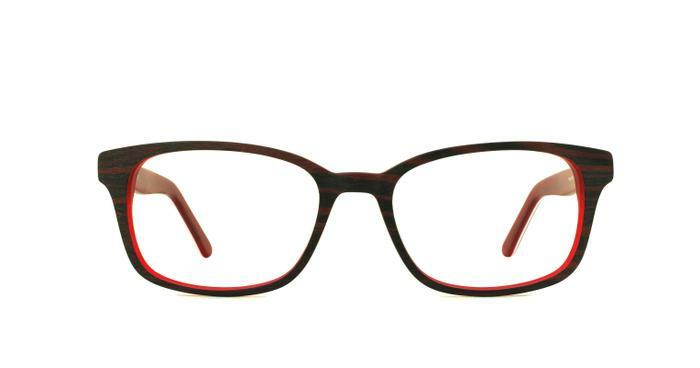 Good quality stylish frames reasonably priced. Liked the style, comfortable to wear, just don’t fit quite right.